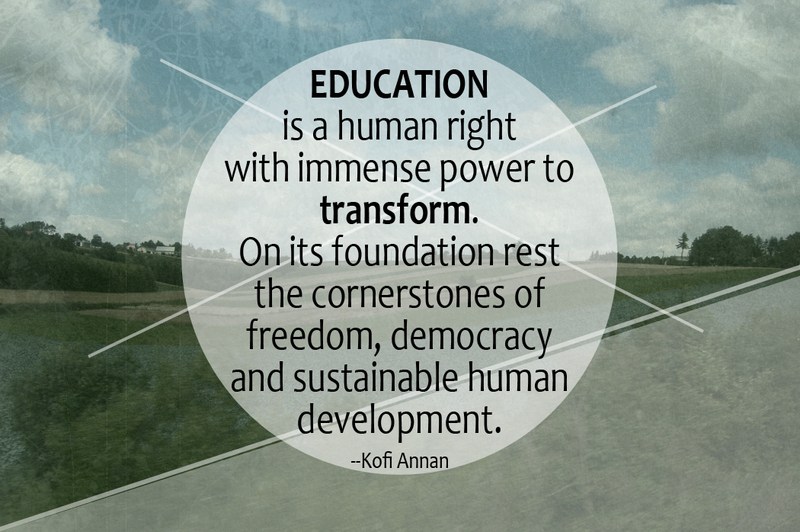 Wonderful things happened in 2014: I finished my first semester of graduate school, and I learned so many new things. I went to Washington, D.C. and Costa Rica for the first time, which satisfied my wanderlust for the time being. I planned a wedding with Cason, whom I love dearly. Our precious nephew was born. Our time away in Texas made our visits with family even sweeter. 2014 was by no means a “bad year,” but it was difficult at times. Despite all the wonderful things that happened this past year, the overwhelming theme of 2014 was “the never-ending to-do list.” No, it wasn’t all bad, but there was certainly a constant feeling of taking two steps forward and one step back. I felt it with my school work, my graduate assistantship, my practicum work, my relationships, and within myself. I constantly has something I needed to get done, wanted to do better, or wish I had time to do. Yet, it never seemed like things were finished, even for a moment, an evening, a weekend. To say that 2014 was a busy year would be an understatement. Perhaps I let little things get to me more than they should have. Perhaps there were just a lot of changes to adjust to. Regardless, the hope is that 2015 will be an improvement upon 2014. One thing I learned this year is that expectation is everything. When expectations are too high or fail to match reality, stress builds. In the next year, my ultimate goal is to manage my time better and carve out specific time to be intentional with personal growth and with Cason. During the latter part of this year, I spent loads of time stressing over things (mostly school) and not actually doing anything (studying, anyone?). I stressed out about things so much that I was no longer productive. 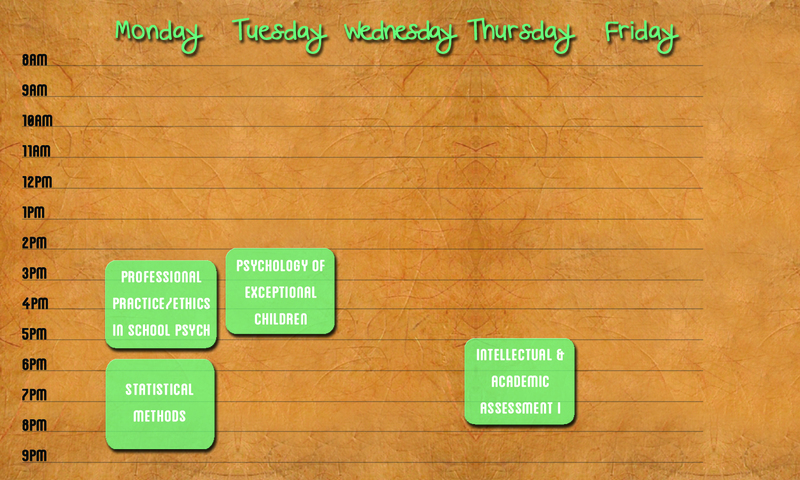 The goal this year is to stress less over school and manage my time so that I will maximize productivity. Better time management and increased productivity in school allows more time to devote to Cason, to family, to friends, and to myself. Wow, talk about a new year’s resolution. Time management is a huge task to take on, but I have lots of plans in the works to manage my time wisely and prioritize the things that need more of my attention. Realistically, there are many more things on the to-do list for the upcoming year, but I want to find joy in all of those things. I want to learn to set realistic expectations and helpful timelines for myself. 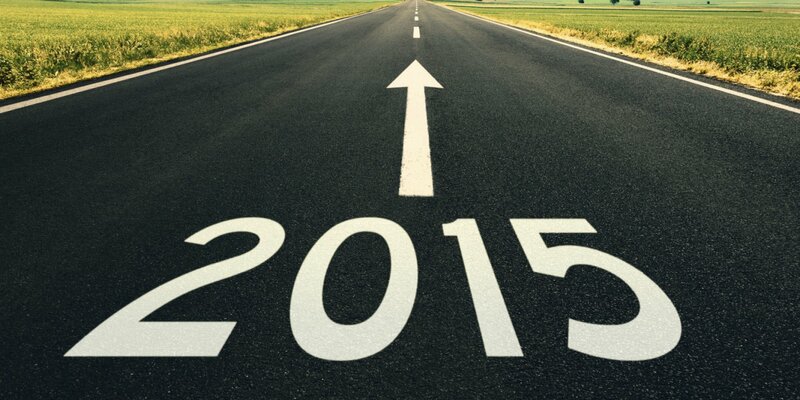 My goal is to grow personally in this area this year, and I hope you’ll stick with me as I walk down this path in 2015! Don’t forget about my 101 in 1001 list as well! It runs through 2017, but there are plenty of exciting things that I will be updating about in the upcoming months! I could not be more proud to be an Alpha Delta Pi member, for so many reasons. Visiting ADPi’s biennial Leadership Seminar last weekend afforded me an opportunity to see my sisters and all the amazing work they are doing. This past year, Alpha Delta Pi Sorority raised over one MILLION dollars for Ronald McDonald House Charities. Additionally, we raised over $30,000 to go towards scholarships and need-based aid for our collegiate and alumnae sisters. How amazing is that? I am so proud to be part of a sisterhood focused on giving back and supporting one another. Over the course of the weekend, I learned many things about the history of ADPi and the day-to-day responsibilities of our advisors. I saw members who have been involved with ADPi for over FIFTY years and have worked diligently to make sure that the First and Finest sorority remains that way Forever. I was surrounded by a group of hundreds of women who strive to give collegiate women with a positive and enriching college experience as an Alpha Delta Pi sister. I am excited to be involved as an alum/advisor, and I cannot wait to see what the future has to hold for Alpha Delta Pi. 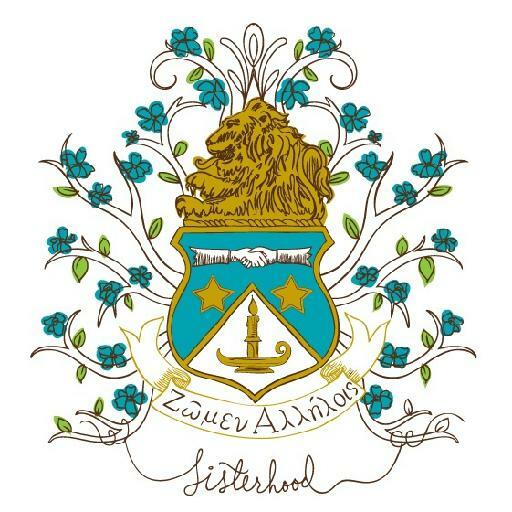 Alpha Delta Pi sisterhood holds a special place in my heart for the reasons mentioned above, as well as many more. It’s one of those things that you can only understand by becoming a part of it. The more you invest into the sisterhood, the more you see in return. I am so thankful that in this transition period of my life, the love and sisterhood of ADPi remains constant–whether by meeting new sisters here in Texas or reconnecting with chapter sisters from Georgia. ADPi is more than 4 years; it’s for a lifetime. All of the advisors at the seminar. Can you spot me? When I joined Alpha Delta Pi sorority just over four years ago, how could I have known just how much it would mean to me today? I never would have guessed that I would meet my maid of honor in ADPi, much less that I would become an advisor for an ADPi chapter halfway across the country. I became an advisor for the Zeta Chi chapter of ADPi here at Baylor last semester, but I really started getting involved just this past week. I currently serve as the Membership Education advisor, which is a dream. I helped out with recruitment some this week, and after the long week we finally got to meet all of the wonderful new alpha members! On Sunday I got to hang out with the new alphas as they waited to go through the alpha ceremony, and it was fun getting to hang out. I mostly sat back and let the older members interact with the alphas. However, I did introduce myself at one point, and the ladies wanted to hear my engagement story and find out what it was like to be an ADPi member where it all started, in Macon, Ga. I guess I never before stopped to think that my personal ADPi experience would later impact future members. They loved it. They asked questions. They were eager to hear about my experience. They kept a conversation going with me when I just expected to introduce myself and have a seat. It was awesome to see that something that means so much to me is valued by others. Sisterhood is indescribable. Then on Monday I went to the first chapter meeting for ADPi here at Baylor, and it was a super emotional experience for me. I loved it. I love everything that makes ADPi, well, ADPi. Experiencing ritual with these ladies reminded me of my Beta Sigma chapter and how much I always cherished this aspect of the sorority. It also made me miss my Beta Sigma ladies immensely. I cannot express how thankful I am for the sisterhood and lifelong friendships I found through Alpha Delta Pi. And now I’m thankful that ADPi has served as a means through which I can continue to share in sisterhood and develop friendships even as an alum. Wow! I can’t believe that I’ve been engaged for a month already…and that it’s been almost that long since my last blog post. Needless to say, this has been one amazing, crazy, busy month. Graduate school completely overwhelmed me from about two weeks ago through last Wednesday. I have no idea why I get so stressed, especially since I’m doing well in my classes. I have to constantly remind myself that things are going well, and there’s no need to stress. Then when I wasn’t feeling overwhelmed with grad school, I was feeling homesick. I just wanted to be back in Georgia for Mercer’s homecoming and family Thanksgiving/Christmas decorating. But it’s all good since Cason kept reminding me that we will be home oh so soon for Christmas break and lots of wedding planning. I got engaged, which you already knew! My cohort hosted an engagement party for Cason and I, which you may not have known. I went to a Mercer basketball game in Austin, which was amazing even though my guys didn’t take home a win that night. I met a Mercer ADPi alum, and it was really neat to connect over that! I became the Membership Education Advisor for the Zeta Chi chapter of ADPi here at Baylor. I got to meet the new officers on the Membership Education team as well as the other advisors. I’m super excited to be involved with Alpha Delta Pi as an alum/Pi member! Not much else is going on besides preparing for finals, getting ready to go home, and wedding planning, but I’ll hopefully have more updates soon! Set up direct deposit to receive money from Baylor–CHECK! Planted succulents for new room–CHECK! Productivity was at an all-time high this week. Something about spending a week away on vacation makes me want to come home and be as productive as possible. I’ve done enough this week for the past two weeks, I hope. While it may not seem like much at first glance, I checked off some major tasks for the summer. 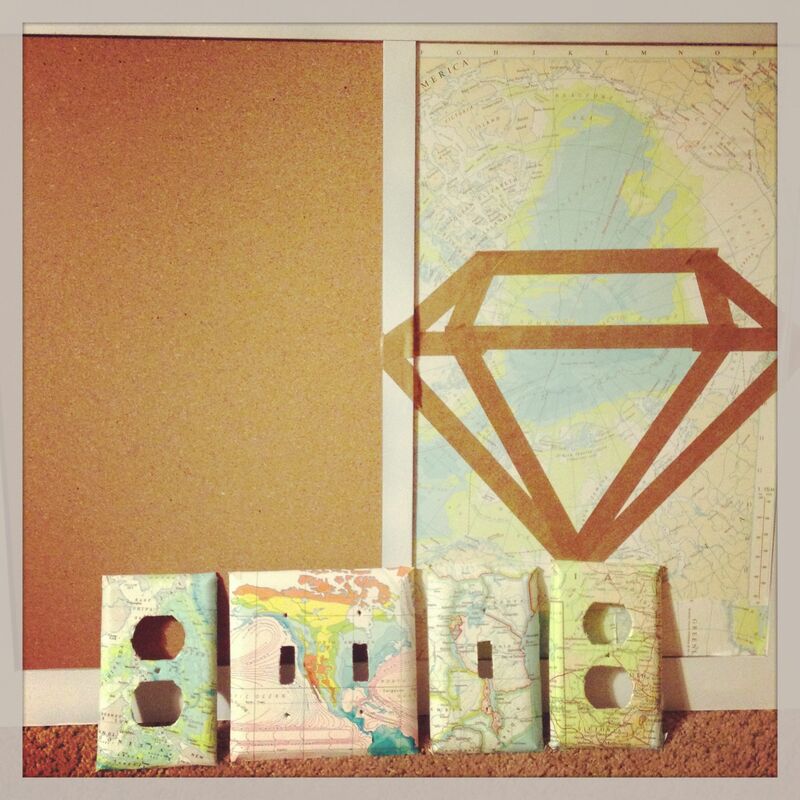 I’m decorating my room in Waco with a travel theme, which means maps, maps, and more maps! This week I covered some light switch plates and outlet covers with some maps using ModPodge. I also updated a cork/magnet board with some maps. I added a diamond with washi tape to represent ADPi! I thought it turned out really well. I’m still thinking of what to do for the magnets, though. I also finally jumped on the bandwagon and planted some succulents, thanks to Cason’s help. I used an old tin that I got from a thrift store, drilled some holes in the bottom for extra drainage, and planted a small cactus and three types of succulents. I will have to add a photo later. I’m getting super excited about moving to Texas, and keeping busy helps the time pass more quickly. Busy is exactly what I will be for the next several weeks. This week I am taking engagement pictures, going on vacation to the beach, and attending both bridal and baby showers. I will be attending weddings of four friends from RUF in college the first two weekends in August. Busy, busy with loads of wonderful things. I suppose I will find time to pack somewhere in there, but that will come. Also, another update that I almost forgot: Cason found a place to live that’s within his budget! What a blessing! Well, I will be back when I have more updates! The new year always sneaks up on me. I spend so much time preparing for Christmas and traveling and trying to rest that before I know it I’ve found myself in a new year, utterly unprepared. I have no concrete resolutions, and having gone to Passion the first week of 2013 already puts me behind in any resolution I do make. However, I do have some ideas and I am going to try to stick to them, even if it means playing catch-up for a week or two. Read 35 books this year. Learn two new recipes per month. Write at least two hand-written letters per week. I have a feeling that this year, more than ever, I will be learning a lot about how to leave certain things behind. 2013 is going to be about letting go of the things I cannot have or do not need in order to pursue tangible goals as well as dreams. On a semi-related note, I am officially an alumna member of Alpha Delta Pi sorority. I went through my final ritual ceremony on Sunday afternoon, and it was neat to come full circle as an ADPi member. ADPi is one of the main reasons I stayed at Mercer when I felt like giving up and transferring home. I met truly amazing women who were supportive and encouraging, and they helped me through some of the toughest times in my life so far. I know that even as an alumna, I still have those lasting friendships that I made during my time at Mercer, and I’m truly thankful for that. I also finished some graduate school applications this week, and I cannot tell you how thankful I am for this application process. Sure, most people complain about editing resumes and writing statements of purpose, but those are the exact things that helped me to realize that graduate school is something that I truly want to do; it’s not just another stepping stone to get to where I want to go. Furthermore, researching the different schools and programs really confirmed that school psychology is what I want to be doing for the foreseeable future. Four years ago I was barely aware that one could become a school psychologist, and I certainly had no idea what they did. (Go here for more information.) During this process, I teared up while reading about the goals of the different programs. It really hit me that these were the personal goals that I’ve carried with me for as long as I can remember. It is an emotional moment when you begin to realize that your passions can line up with your career. I’m more excited than I’ve ever been about school, to say the least.